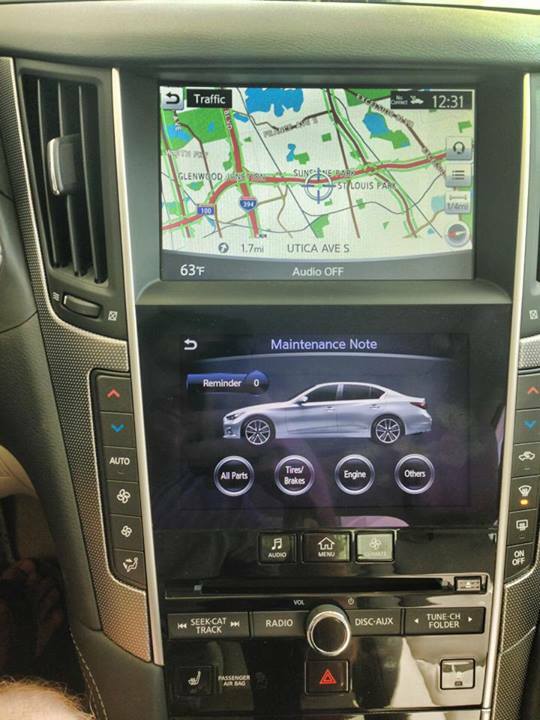 Having worked closely with Ford, GM, Chevrolet, Chrysler, and other industry automotive giants, I know just about every way to interface and program/diagnose issues using various OEM software and smart gadgets. The only issue is that without physical access to the thousands of dollars worth of said gadgets, you’re limited to only a few options. For the money and feature-set, I would absolutely stay away from the various OBD diagnostic tools found in auto part stores. They’re expensive and limited. Instead, get yourself one of these simple units. 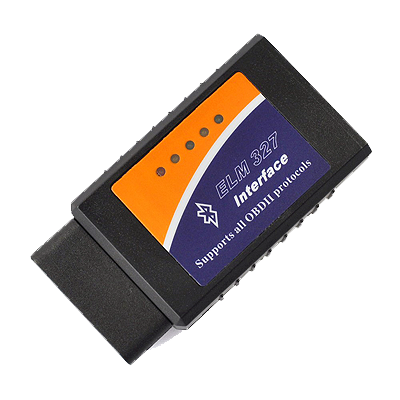 They are inexpensive, reliable, and offers you the ability to quickly check or clear engine codes on the fly. They are also great at allowing you to print out logged data to prove a point to mechanics who argue that “everything is fine”. 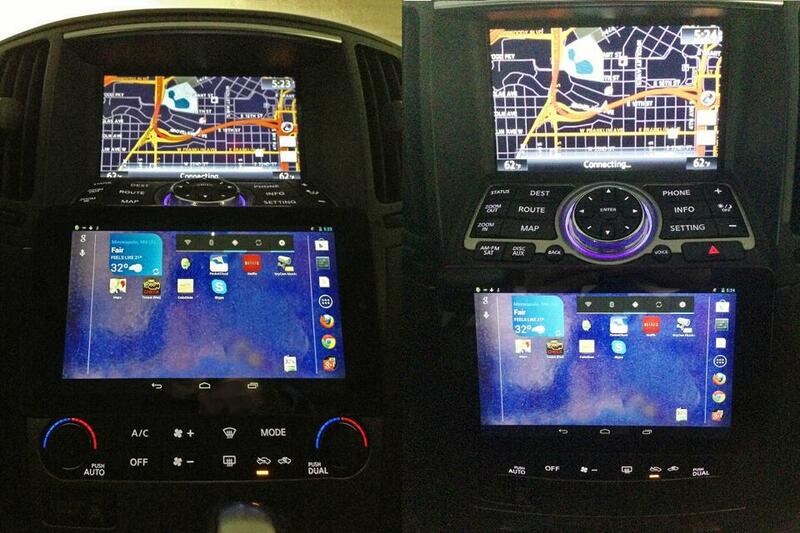 Logging data and accessing information about the car on-the-fly is easier when a tablet is fixed to the console. 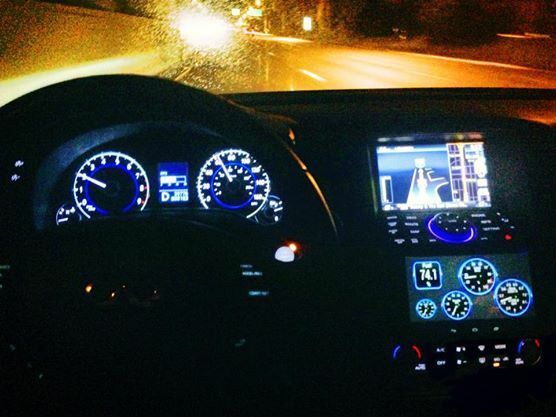 Music, videos, navigation, Waze, Torque, and many other services right where you need them. I installed the tablet such that it starts with the car and turns off shortly after power to the engine is cut.